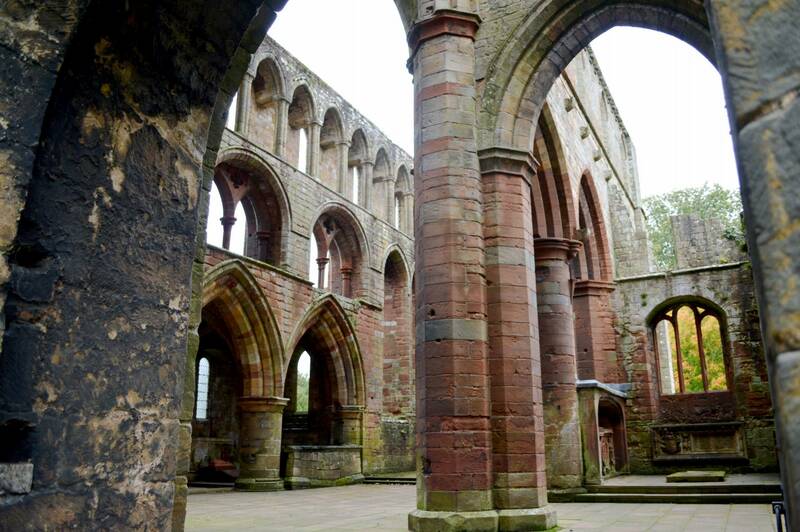 The beautiful and now tranquil setting of Augustinian Lanercost Priory belies an often troubled history. Standing close to Hadrian's Wall, it suffered frequent attacks during the long Anglo-Scottish wars, once by Robert Bruce in person. The mortally sick King Edward I rested here for five months in 1306-7, shortly before his death on his final campaign. 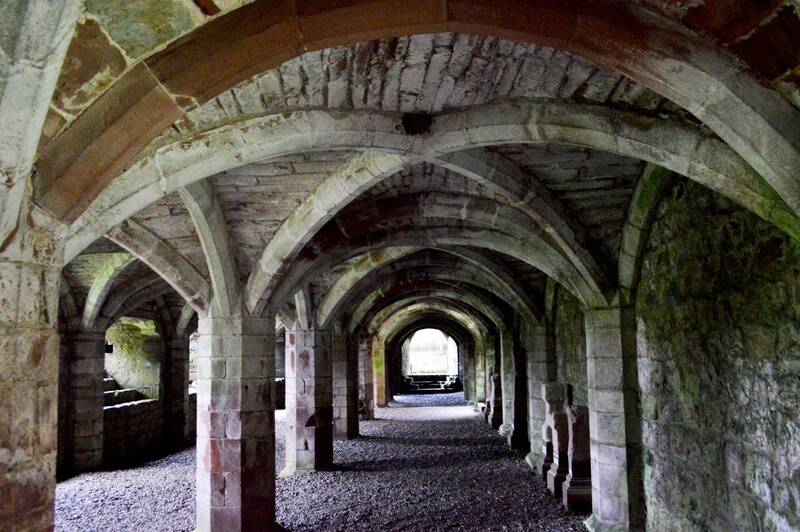 Yet there is still much to see in this best-preserved of Cumbrian monasteries. The east end of the noble 13th-century church survives to its full height, housing within its dramatic triple tier of arches some fine monuments. 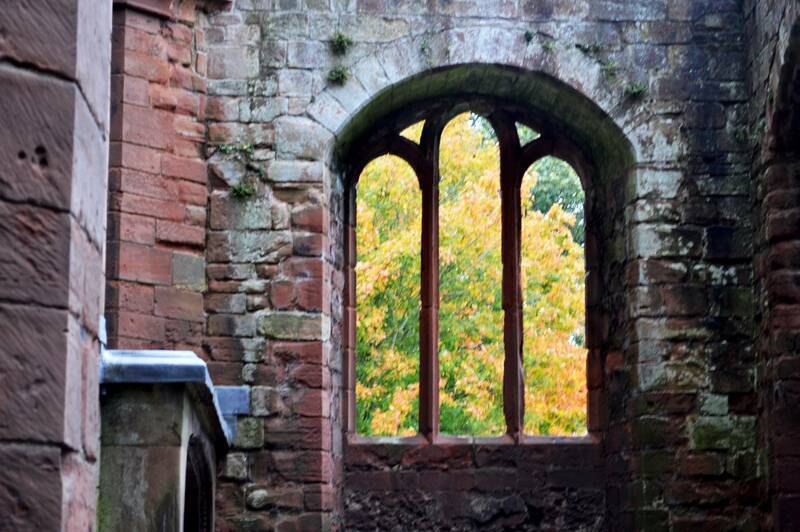 Purchase an Overseas Visitors Pass from English Heritage to access England's greatest historic attractions for just £30.